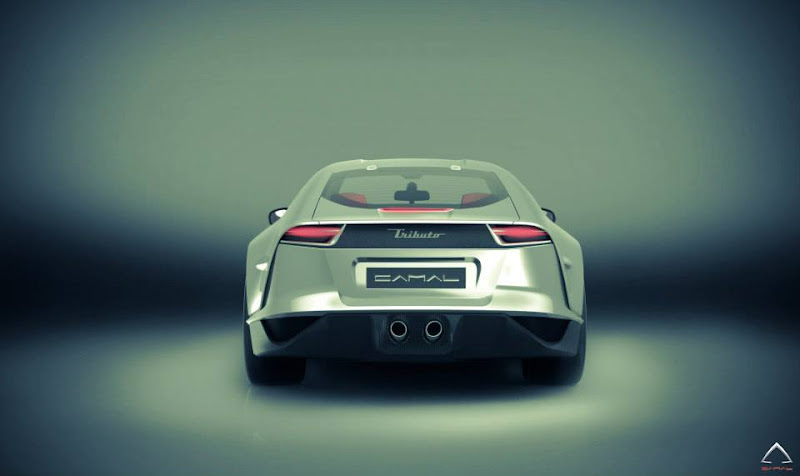 Camal Studio is a relatively new Italian design studio specializing in the design and development of exclusive, special and unique automobiles for companies and private clients. 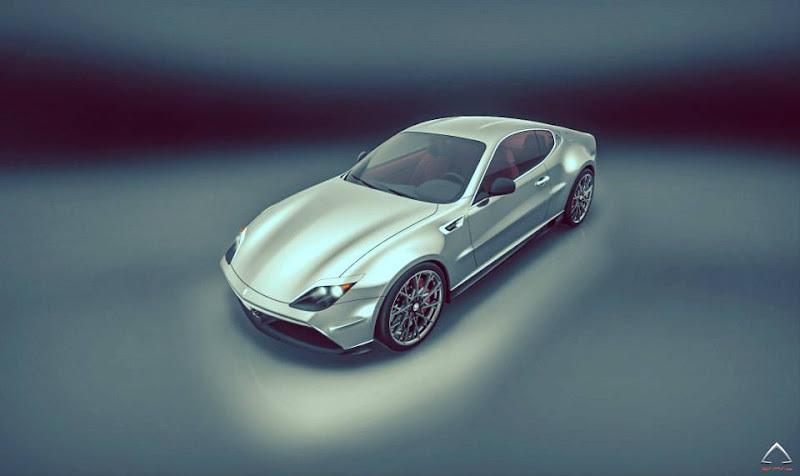 Established five years ago by Alessandro Camorali whose previous experience includes working for such companies like Fiat, Ferrari and Stile Bertone, the company has an objective to demonstrate its expertise and service level in the form of a hand-made model. 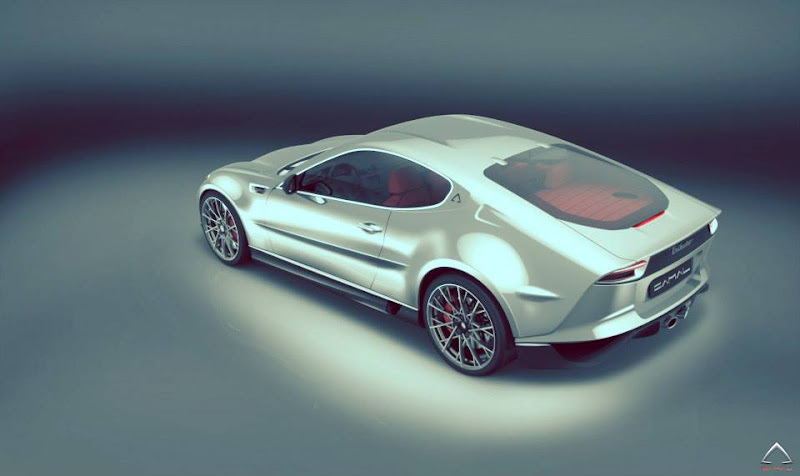 Entitled Tributo, this fastback coupe is envisioned as a coachbuilt one-off-a-kind car designed and built around a Maserati GranTurismo. An epitome of the legendary Maserati design examples like Bora, Khamsin or Ghibli, the Tributo prototype features clean and clear lines. Emphasize of power and elegance is thanks to a strongly accentuated midline and flowing silhouette. Front splitter, side skirts and strong rear section are well combined together and provide sportiveness to the exterior look. The car is currently under development. 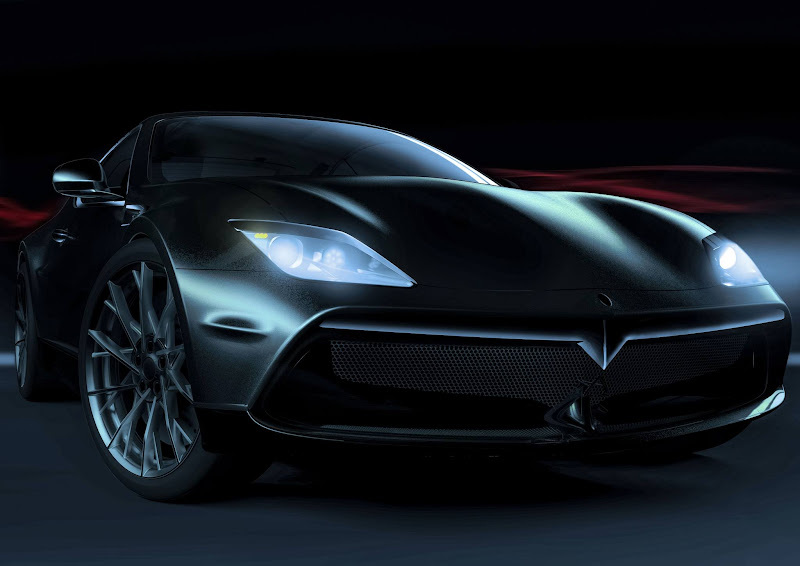 It is not 100% certain if the model will remain a one-off prototype or several examples will be built. Camal Studio says that “Tributo (is) created either as a one-off, or in a limited run. 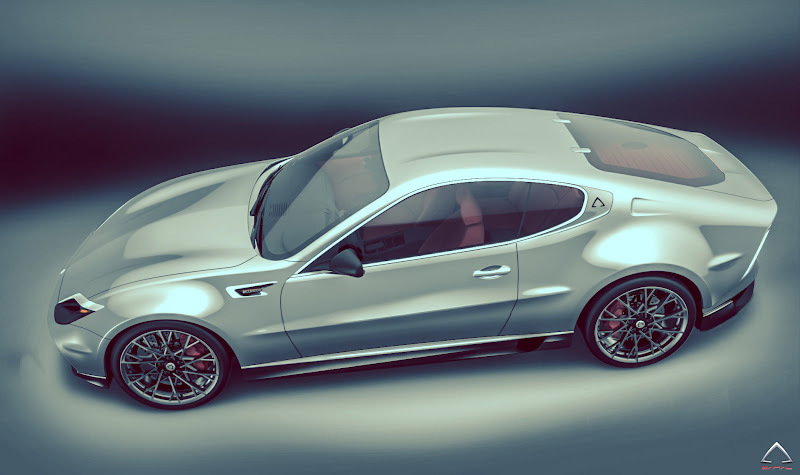 Several options for enhancement engine are available to suit client requirements.” As in most cases, everything depends on interest and, of course, money. Anyhow, the Camal Tributo is a classic grand tourer of the 21st century. 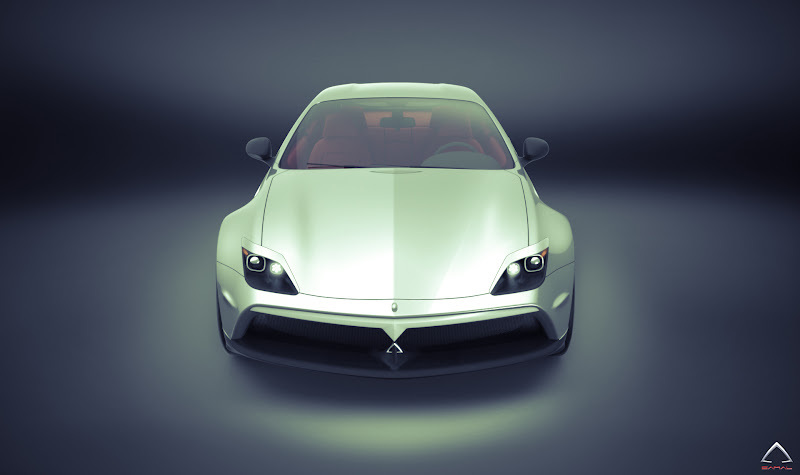 A luxury vehicle for enthusiasts is made by enthusiasts and design specialists. Being created in Turin – the heart of Italian automotive design – the model will definitely be a deserved tribute for Maserati’s past and present. 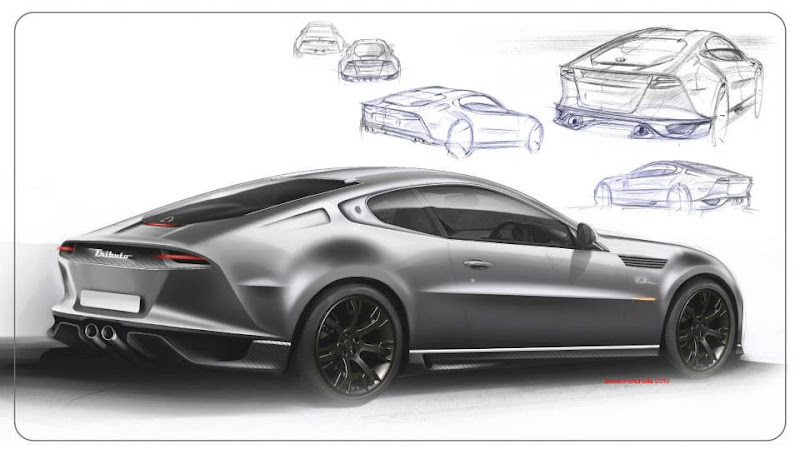 Born from the pencil of designer Alessio Minchella, the "Tributo" (“tribute” in Italian) is an exclusive, hand built, Italian grand touring sports car, based on a superb Maserati technology. It is the latest project by Camal Studio that was founded five years ago by the young Italian Alessandro Camorali, a pragmatic entrepreneur strongly oriented toward innovation and excellence. 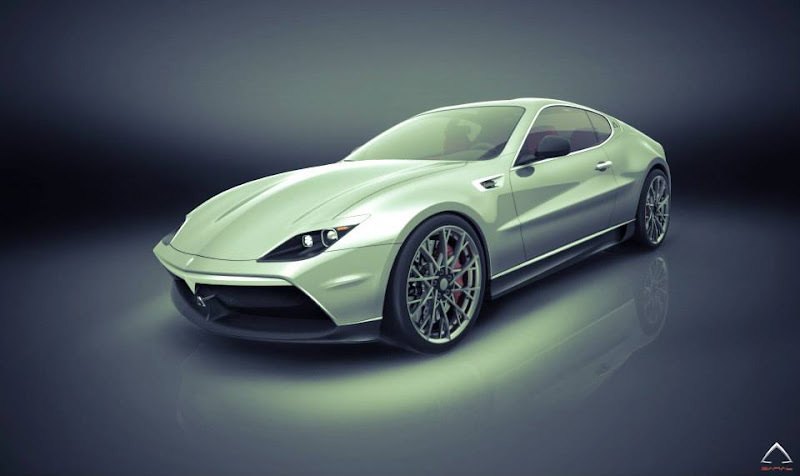 Camal with project Tributo, would like to contribute to the infamous Italian tradition of car production. 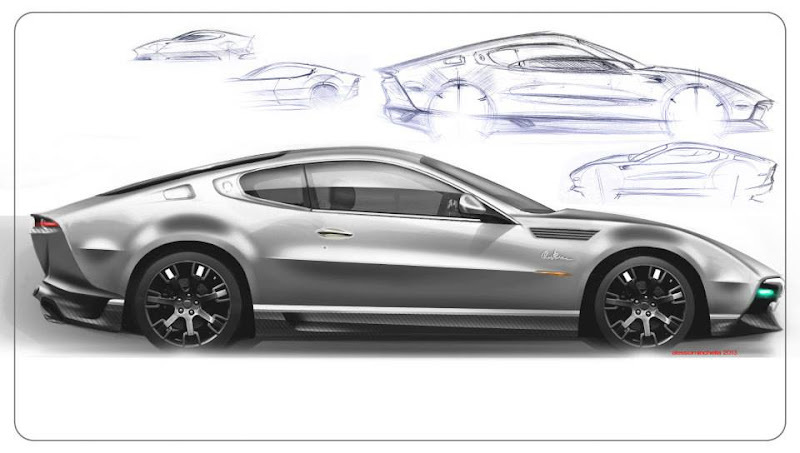 Design is made to suit classic and refined taste of Modena car maker enthusiasts. Stylistic influence is born from the famous Ghibli, Bora and Kashmin, and creates a new interpretation of “Trident” grand touring. The Fastback body was a natural choice for underlining the sporting character of the brand. Our intention was to merge a strong character with the essential characteristics of quality, comfort and elegance, that are typical of Maserati. 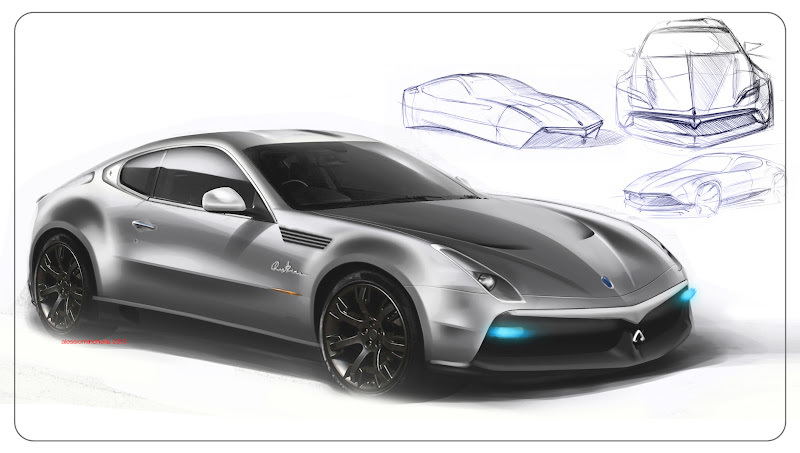 We looked for inspiration in our Turin car design heritage,and the work of best car designers from the past, in order to meet the most rigorous, structure design technics. A balance is achieved through use of simple sections along the central part of the car. 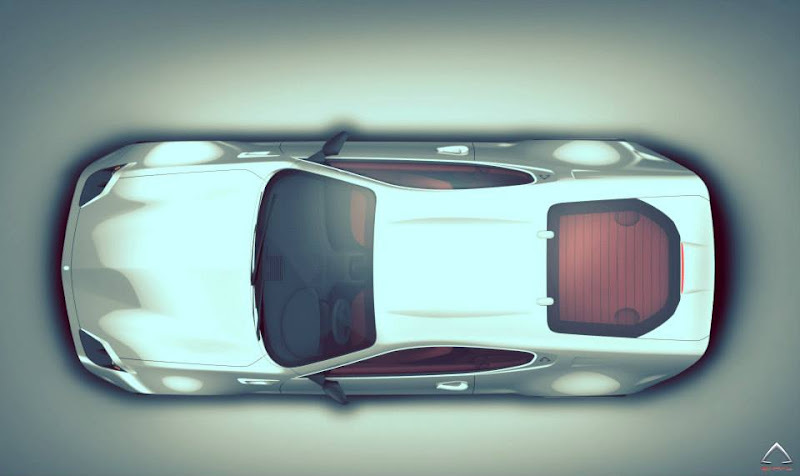 The protruding wheel arches are reminiscent of the powerful V8 of ‘60s and ‘70s from overseas, reinforcing the visual impact of the car body that lives and enhances the symbiosis, with the basic architecture. The front and the rear are treated and embellished only in a functional way, thus emphasizing the simple and sculptural shapes, that makes Tributo an exercise in elegance, with a strong identity. Tributo is made in the best coachbuilding tradition, with the addition of modern days technology. 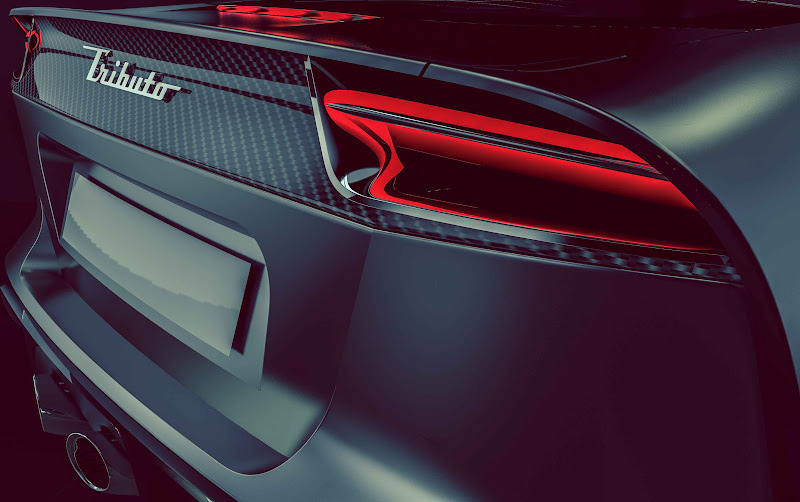 Technically, the car has retained its basic features, but the choice of materials for bodywork has decreased the weight and improved performance. 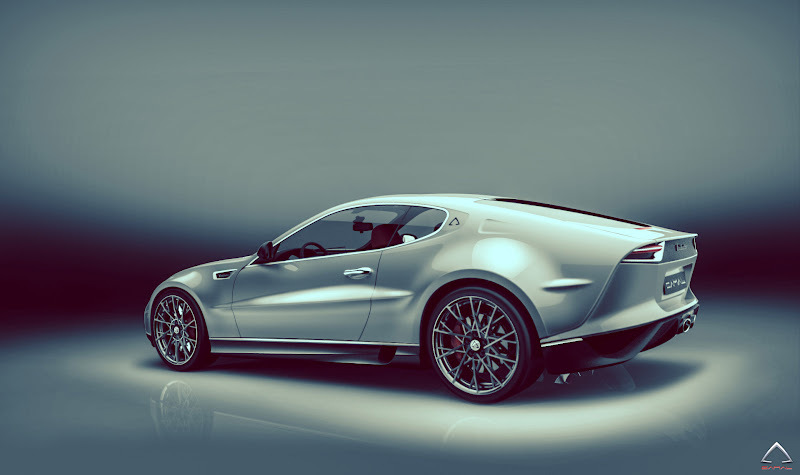 Technically, Tributo is hand rebodied Maserati Granturismo. That means Tributo is gifted by superb performance through Maserati platform, engine and technical layout, but it goes a step further than any serial production car by upgrading qualities of exclusivity, elegance and sportiness to a whole different level in the best tradition of tailor made cars. Security structures have remained unchanged, allowing easy homologation for Tributo, created either as a one-off, or in a limited run. Several options for enhancement engine are available to suit client requirements. Tributo is an example of the professionalism and expertise that characterise Camal Studios approach to every project, either for a individual or company client. 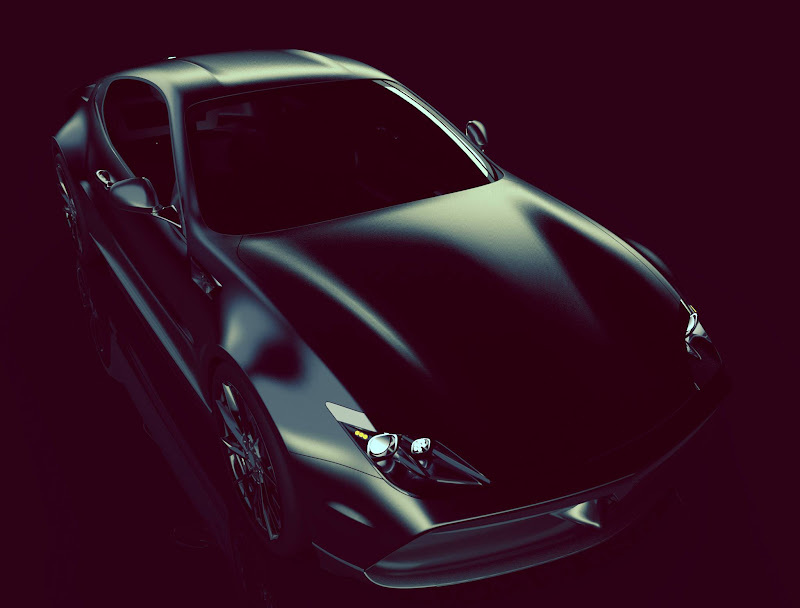 Camal has extensive experience in creation of one-off cars. Camal Studio uses the industry best for the creation of 3D mathematical models in coordination with styling and prototyping. Camal Studios network combines automotive industry professionals’ skills and experience in order to meet the varied demands of the market. For the Tributo project, the team is comprised of Alessio Minchella - a freelance designer and teacher at IED Turin school, Alessandro Camorali - Camal founder, and Ing.Paolo Garella who developed the idea that gave rise to the concept. This project reaffirms the vocation of the city of Turin and Piedmont, as a source of ideas and as fertile territory, for the creation of unique pieces and small series. The experience and skills represented by the professionals, who have ventured into the project, guarantees the quality of the final product and its viability.